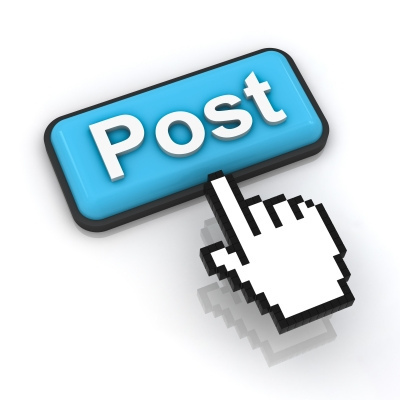 WHL is an online booking network with a difference. It’s a global franchise with a focus on travel to destinations in the developing world and “off the beaten track.” The company originated from a project of the IFC (part of the World Bank Group), piloting this new model in the Mekong region in Asia. Unlike other global booking sites, each destination site is owned and operated by locals. As a client, you deal directly with local people; better yet, the people you book with will be there when you get to your destination. With WHL’s mission of extending travel possibilities around the world, the adoption of .travel was a natural fit. 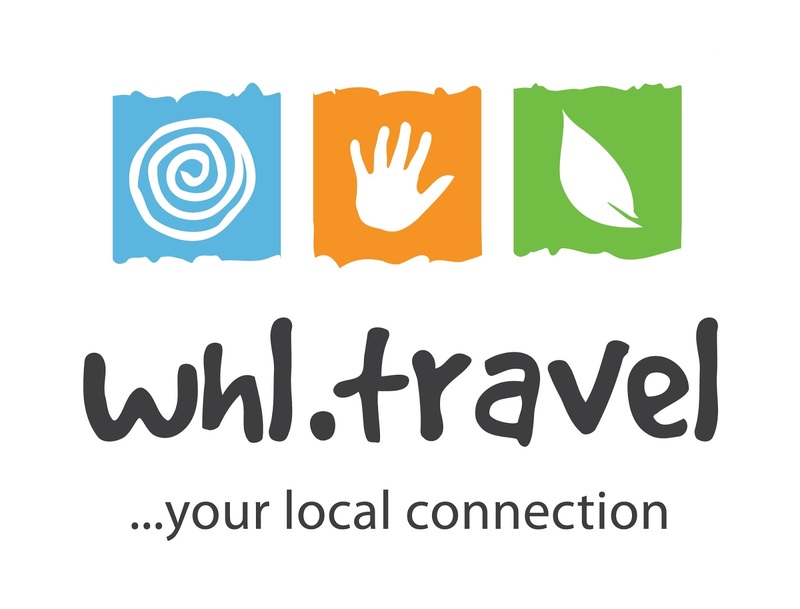 Unlike .com, the .travel domain speaks specifically to what WHL is about, with each WHL destination site providing a wealth of local travel information and booking possibilities. 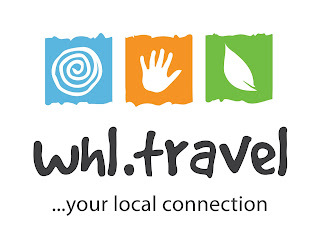 Since the beginning of the re-branding campaign seven years ago, WHL has used www.whl.travel throughout all marketing materials, promotions at trade shows, and emails. The Internet reaction was tremendous. Traffic to the network rose and continues to climb steadily today. In fact, in its first year as a .travel domain, WHL was recognized as one of the Top Five Innovations in Travel by Time Magazine. For more information about WHL, please visit www.whl.travel .